Check out these Dubai Pink October deals running across restaurants in the city this month, to raise breast cancer awareness. 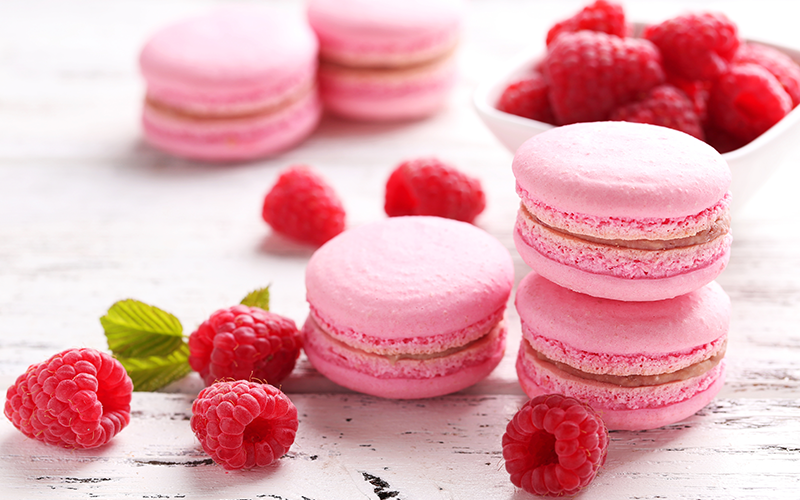 Throughout October the popular French café will be offer free pink drinks and pink macaroons to women every Tuesday. To raise awareness for breast cancer, the eatery will also be offering guests a healthy three-course meal and unlimited drinks for just AED 199 from 8pm-11.30pm every Tuesday throughout the month. This month, all guests dining at Novikov Dubai will receive free pink drinks on arrival at the restaurant. The drinks will be offered to guests dining at both the restaurant and lounge. Those choosing to dine in the restaurant can expect classic pan-Asian dishes, whereas those visiting the lounge can enjoy lighter bites whilst listening to music played by resident DJ Trix. Gaucho Dubai is getting behind breast cancer awareness this October. They will be selling their unique Argentine Pink Alfajores dessert everyday throughout the month, with 15% of the bill going to breast cancer treatment. They’ve partnered with local charity Al Jalila Foundation for the deal, and the dessert will be available on both the lunch and dinner menus. Coya Dubai and its sister restaurant Coya Abu Dhabi will both be serving up a delicious pink dessert to raise awareness for breast cancer throughout October. The popular Australian dessert includes tasty pink fruit including strawberries and rhubarb, and served with coconut meringue and tasty fresh sorbet. Throughout October popular Turkish restaurant Kaftan will be donating money to support those affected by breast cancer. Kaftan will be donating a portion of the money made from best-selling dish Kunefe to the Friends of Cancer Patients charity. The dish is made of baked crispy Kunefe cheese and throughout October it will be served with pink sorbet. Twenty per-cent of the money made from selling each dish will be donated to the charity.